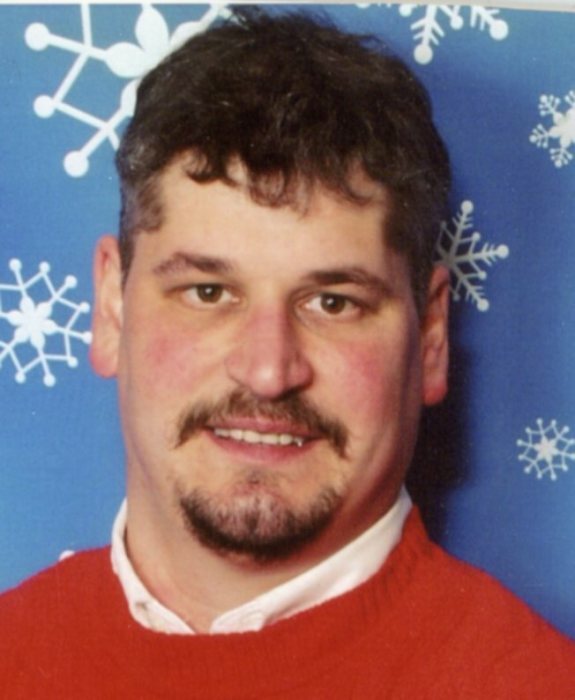 Obituary for Christopher Ryczek | Goldsboro-Fabry Funeral Home, Inc.
Christopher Lee Ryczek, age 47 of Smithfield, PA passed away peacefully on February 20, 2018 with his loving parents by his side. Christopher was born on December 18, 1970, the son of Felix Ryczek Jr. and Irene (Bartoni) Ryczek. Christopher was a successful business owner having operated his own trucking company, C. R. Trucking for over 20 years. Christopher was also an avid ATV and motorcross enthusiast who won many national cross country races. Christopher was a generous and compassionate person, and was best know for his smile and gift of conversation, as he never met a stranger and was loved by many. In addition to his parents he is survived by his sister, Amanda Marie Ryczek, two daughters, Christal and Rhianna Ryczek; aunts, Rose (Willie) Parker and Esther Ryczek; uncle Bob (Ange) Ryczek; numerous cousins and friends. Life’s path that he had chosen was becoming impossible to bear. He felt despair and thought there was no way out, so he concluded that it was time to depart, we reached out for him, but he kept slipping away. May he rest in peace, dear loved one. Christopher’s family will receive friends from 2-4 and 6-8 p.m. on Tuesday, February 27, 2018 in the Goldsboro-Fabry Funeral Home, Inc., 21 E. Church Street, Fairchance, PA 15436 where Prayers of Transfer will take place on Wednesday, February 28 at 9 a.m. A Funeral Mass will follow in St Francis of Assisi Parish, (Masontown Worship Site) 101 West Church Street Masontown, PA at 10 a.m. with Father William Berky as Celebrant. Interment will follow in Jacobs Lutheran Cemetery, Masontown, PA.